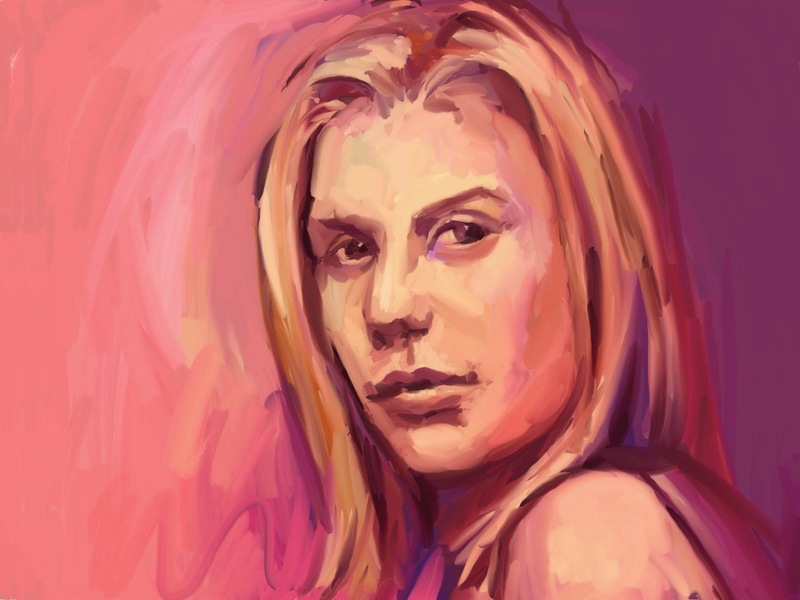 For this week's practice painting I went with Katee Sackhoff as Starbuck. I want to do a couple more quick portraits then probably start on some full costumed figures. 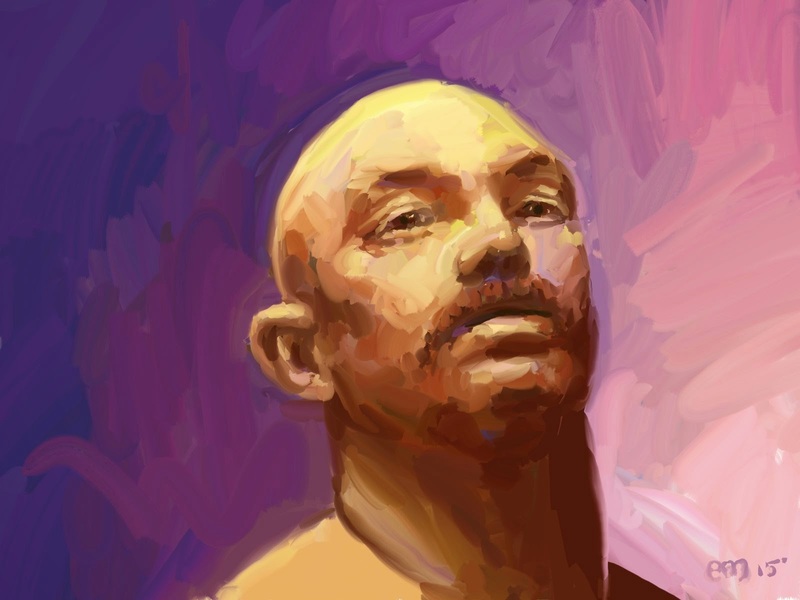 Tom Hardy as Bronson, painted in Artrage.